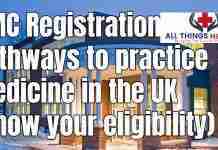 Moving to the UK from abroad is a life many medical students and doctors dream of nowadays. 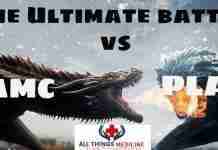 There are a lot of challenges to face before you reach that goal but the most famously critical is the PLAB (Professional and Linguistic Assessment Board Examination) which consists of 2 parts however I will only cover PLAB 1 in this article. You can find the link for PLAB 2 at the end. PLAB 1 is an exam that is carried precisely four times in areas both the UK and abroad (including cities of Pakistan i.e Karachi and Islamabad). 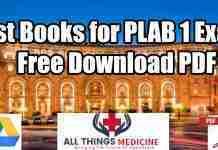 PLAB 1 is challenging enough for medical students but comparatively easier than USMLE step 1. The exam tests your confidence and ability on how to handle different cases and scenarios that are most common in the UK. 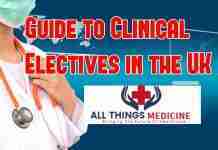 The test is mostly concentrated around medicine so that’s the subject that matters the most. Students in their final year of study have the best chances for survival in this game. Your IELTS result is valid up to two.years and the overall fee is approximately $230. You can only attempt PLAB 1 an overall of 4 times. PLAB 1 consists strictly of 200 Single best answers. The time duration for the test is 3 hours. All instructions about the test are given on the test day. There are no negative marks for any wrong answer so I don’t have to say how much you should leave blank. 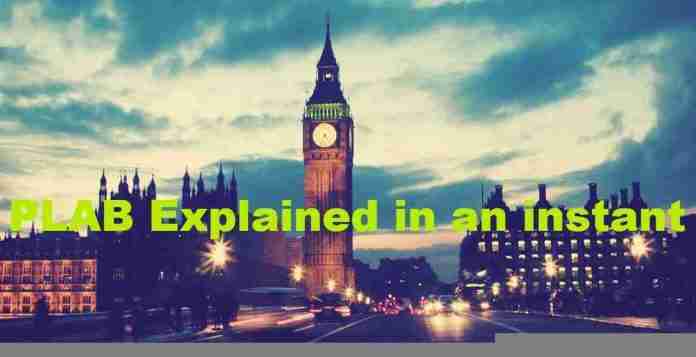 The test centers around diseases and cases commonly found in the UK and their handling. Planning is the key to success. After putting your utmost faith in the idea that this is what you have to do, you are ready to prepare for the exam. Then comes the hard part. Study hard. There is no exception to this as medical life must have taught you this by now. Work upon your clinical skills especially those that concern medicine. Stay updated to the latest of the knowledge about it. Ask your seniors who passed the exam for time management as storing information depends from mind to mind. Take mock tests for calculating and practicing your abilities and weaknesses. Connect with other fellows that are taking the test with you as there is no better help than a person who’s on your path. 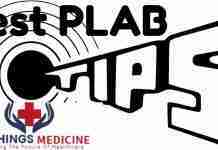 Do not disturb your current study routine just find some space in there for PLAB 1. Rely mostly on nationally recognized evidence and not casual guidance. That’s almost it for the preparation. You have 200 single best answers to solve in 180 minutes. 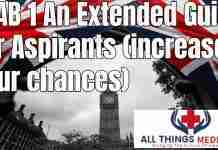 You most probably have undergone many tests of the same time duration so it won’t be too hard for you. Yeah, stay confident. Read the instructions before carefully. No need to be tensed as you already were for the past many months. Answer all questions as there is no negative marking. Don’t overthink yourself on one answer. Tick the best guess go ahead. Never leave until the last moment. Review the ones you left first and if you still have time go through it all again. Use a pencil. Don’t use ink pens. Try not to use a blanko. Have a healthy breakfast before coming to the centre. Make sure to fill out the answers properly. Do all this and its easy peasy lemon squeezy. 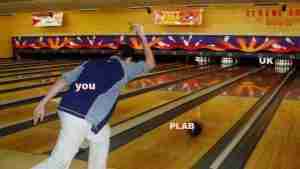 That’s all for PLAB 1 folks. If you have any questions or queries. Don’t hesitate to comment below. Hope you get to the UK soon. OH, that reminds Us of PLAB 2. Find it somewhere on the same blog. Leave your questions on our Article on PLAB 2 (if you have not checked it out already). We will surely answer them.